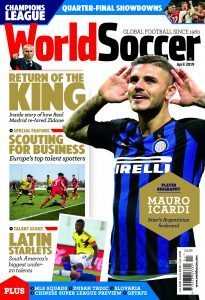 Which club has the most players in our World Soccer 500 list of the most important players on the planet? We have broken down our 2018 World Soccer 500 list by club in this piece. 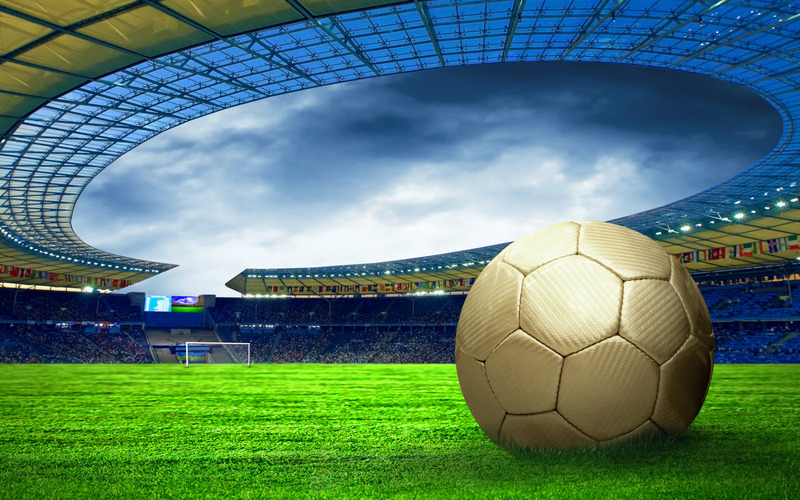 As you would expect, the powerhouses of the football world dominate this list, with European giants Bayern Munich, Real Madrid, Manchester City, Barcelona, Juventus, Atletico Madrid and Paris Saint Germain having lots of selections. How many players have we selected from your respective club? Check out the full list below. Additionally, we have also arranged the 500 players into an alphabetical list, and a nationality list. Also please follow the links on the country headings and specific players to take you to 2018 World Cup guides and player profiles. To continue reading our World Soccer 500 list divided by club, click the link below.